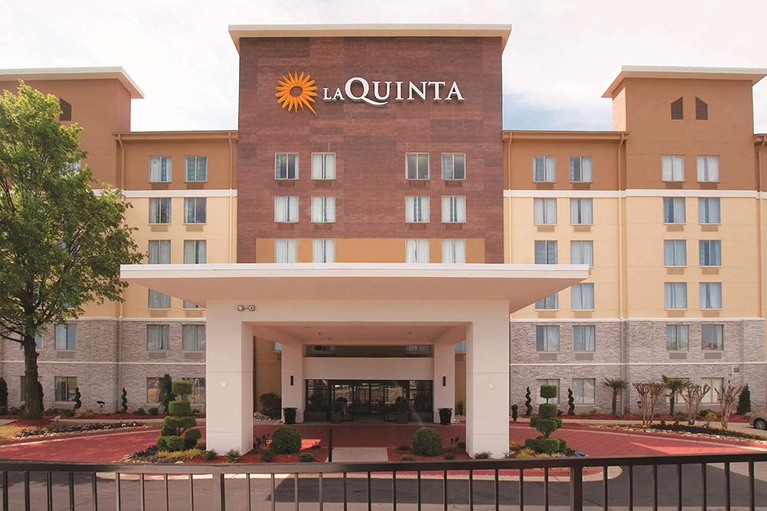 Exterior conversation from a Motel 6 to a LaQuinta Inn & Suites. The 6-story, pet-friendly hotel was awarded the TripAdvisor Certificate of Excellence. Crystal Hospitality is a leading hotel renovation and conversion company providing turnkey solutions. We plan, envision and bring to life beautiful hotel transformations. Where grit and determination meet real hospitality. © 2019 Crystal Hospitality, Inc. All rights reserved.